Tarun Gupta April 12th, 2011 Search Engine Optimization 1 comment. Where most content aggregators are worried with the coming of Google Panda/ farmer update, direct and content marketers are glad to see its impact. Smart brands that on regular basis provide content material and resources that are genuine to customers' expectations and requirements will score well with Google Panda. Undoubtedly, Google Panda, or previously got popularized as Google Farmer, has sent alarming waves of turbulence through the Internet. Many websites rolled down in SERPs, while others did not even show a single sign of any movement. It is interesting to note that the latest algorithm update affected around 11.8% of all the search queries made on Google. The update is focused on reducing for low-quality sites commonly known as content farms. Google’s new Panda or Framer update is not just limited to content farms. The algorithm is also taking in its loop the low quality websites. 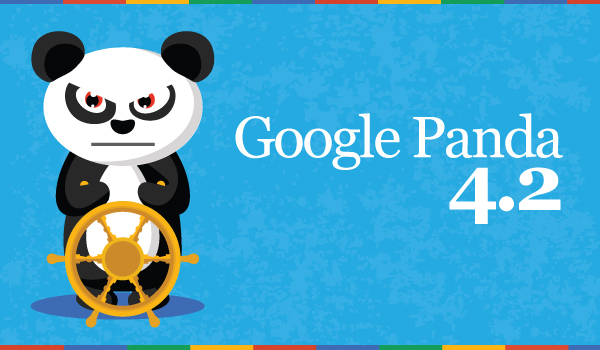 Websites that have been lying on the Internet with poor quality content that is either duplicated or of not much relevance may also get attacked by Google Panda Update. Mentioned below is the list of factors that Google identifies as the elements of a poor quality website. Even if your website has just a part of low quality content, the overall ranking of your website may get hurt, thereby reducing the impact of your high quality pages on the search engine. Hence, ensure to remove all such poor quality content pages right away from your website. Now in order to understand how you can maintain your ranking or push it upwards, you have to first take into consideration the factors that now get value from Google. As per the experts of the industry, it is Fresh Content that has scored the highest on the list of Google’s favorable factors. Good quality, unique content with sensible ad-to-content ratio is what Google will appreciate. Let us now see what exactly Google means when it says unique, good quality content. Use your own blogs, whitepapers and other high quality content resources for link building and to draw natural, organic links. As per the Google Panda/Farmer update, low quality websites will now roll down much lower than the other useful websites offering relevant, fresh content. The idea is to obtain more of original information that is most often present in researches, insightful reports, wise analysis and more resources as such. Where content aggregating websites are going through the terrible phase of the impact, other private content marketing resources are catching up and boosting site’s performance on the SERPs from Google almost across the board. 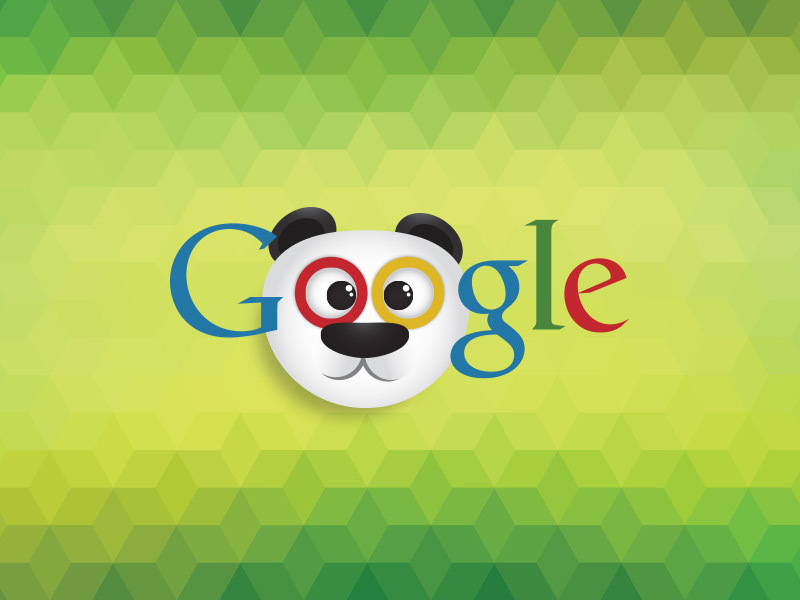 As per the reports, traffic additions of about 10% have been noticed since the Google Panda update. So, in order to maintain your rank and boost it further on the giant search engine of Google, one should try to build their own content resources such as blogs, whitepapers, articles and more. Having a regularly updated, private blog may work wonders for your website in terms of both ranking and traffic. Including search engine, no one can negate the growing importance of social media space. Google not only gladly indexes social content but also make use of it for determining the credibility of websites. 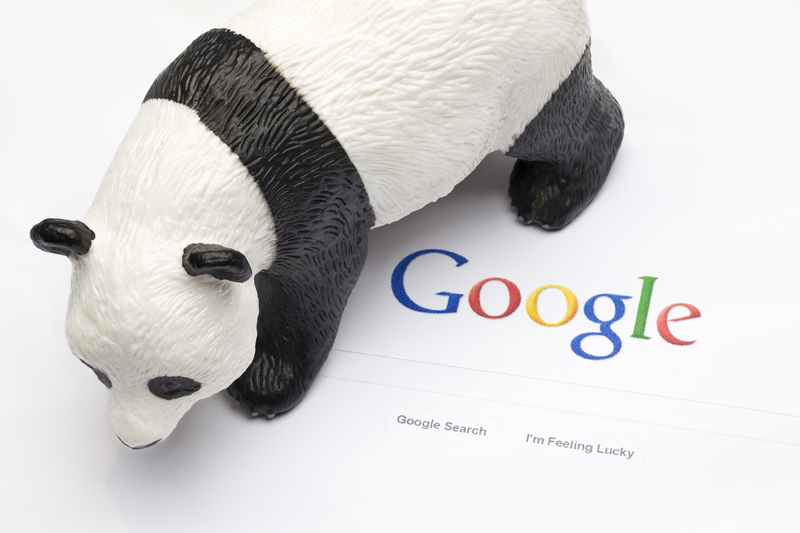 The idea again puts forward the efforts of content marketers as well as publishers employed to cross the Google Panda barrier. Content marketers are now supposed to deliver relevant, informative and useful content on a regular basis to a targeted user base. Since publishers have always given importance to fresh content, it is the professional content marketers who need to get more focused at it.